Congratulations to Fran McDonnell, our February Employee of the Month! 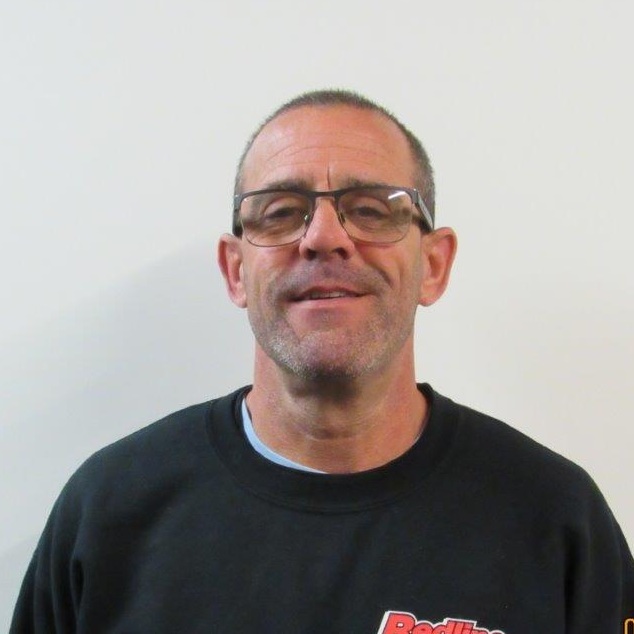 Fran is a valued member of our team, and we are thrilled to recognize him for his service. Fran, we thank you for your efforts and contribution to Diamond K! Special thanks and congratulations to Patrick Lee Sr., our November 2018 Employee of the Month! Patrick continues to show his dedication to Diamond K Inc. by displaying a tremendous work ethic each and every day. Thank you, Patrick, for setting a fine example to all and continuing to support Diamond K.
We would like to extend our gratitude and congratulations to Gary Locker, our October 2018 Employee of the Month! 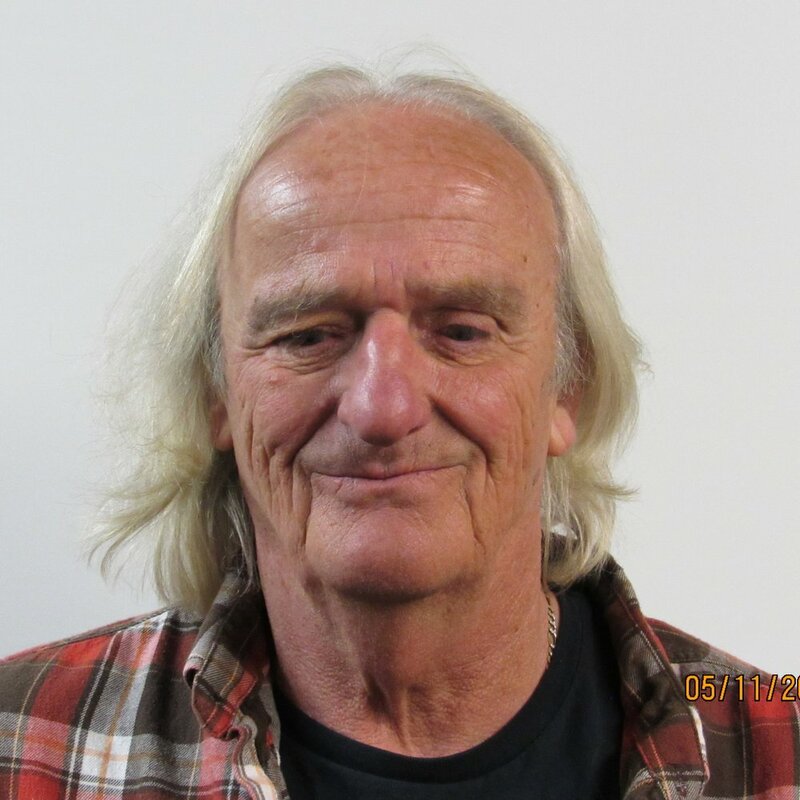 Gary is recognized for his outstanding contribution to Diamond K Inc. We applaud his dedication and commitment to excellent work - Gary has been with us for over 43 years! Thank you, Gary, for being a great asset to Diamond K Inc.
America’s recycling industry is in the dumps. Read how a crash in the global market for recyclables is forcing communities to make hard choices about whether they can afford to keep recycling or should simply send all those bottles, cans and plastic containers to the landfill HERE. Our weekly interview series concludes with a bonus Saturday feature! We have been holding Q&A sessions with our office staff to learn about their time with Diamond K, and who they are outside of work. Our final spotlight features, last but certainly not least, Susann Tully, Chief Financial Officer for Diamond K Inc. Susann started with the company in May of 1984, and will celebrate her 35th anniversary with the company next year! You can connect with Susann on LinkedIn here. Susann Tully, CFO of Diamond K Inc. Play an instrument. My sons play the cello and bass but I have never picked up an instrument. Funny you should ask. We just talked about this. I would buy a brand new house that I wouldn’t have to keep fixing up! I’d also take my whole family on a great vacation. Now that all of the nieces and nephews have gotten older it is harder to get everyone together. I would love to have one week together with everyone to just laugh and play without distractions. What is something you have learned in the last week? Last month my family and I spent time together in a cabin on a lake. I never thought I would like the peace and quiet as much as I did. I learned that I am more outdoorsy than I thought! Gardening. I love flower gardens. When I retire, I am going to have a huge beautiful garden! Derek Jeter! I started to watch baseball because of him in his rookie year with the Yankees. When you would watch him play you could tell that he not only enjoyed what he was doing but he respected the game and made it through his entire career without any controversy. Ten years ago I knew I would still be here. That’s how much I love working for this great company. I would never choose a different career, but if I didn’t have to work, I would love to do something with the American Cancer Society – I have always wanted to volunteer. Enjoy today because you never know what tomorrow will bring. I don’t define it by finances. Obviously you need financial stability in your life, but there must be a balance between family and work. Family is very important to me. I think anyone is successful if they can get up in the morning and be happy with what they do with their day. My title is CFO – I do all of the office management, payroll, and finances. I love what I do but recently hired Lori to take over some of my previous responsibilities. I miss doing the creative side of the job. That is one of the many things that she now handles and I do miss that. We are a small office – I know all of the individuals within the company personally. Health insurance is the biggest challenge I face here– figuring out what’s best for the company vs. what’s best for every individual at the company. If I change something it will affect certain employees, but I must do what’s overall the best choice for the company. I love the people that I work with, and the day-to-day problem solving. No two days are ever the same here, which keeps things interesting! Oh my god—too much to list! The knowledge of the finance world, and the overall recycling business, how it all works. Just to sit next to David and see how everything functions within the paper industry and, in turn, the financial side of the business, has affected me immeasurably. I have loved being able to see the company grow, and the challenges that came up along the way. David taught us how to get through the tough times and what you need to do to make certain your company survives any economic situation. We have been through it all, and to do that we had to make a strong balance sheet. Because of all this, I’ve learned valuable business and financial skill sets. I want to see the company continue to grow even more than it already has. I am most proud of the people we have hired. As far as I’m concerned, you are only as good as the people you surround yourself with—and I have the best of the best here. We are a family here at Diamond K—we have been together for so long, most of us for over 25 years. I am proud of the fact that the people I hire come here and stay for good. I have had the honor of sharing an office with David for the past 35 years. I learned from the best. The amount of knowledge that he has given me is insurmountable. There is nothing more exciting than to come in every day and face different challenges and overcome them as a team. We are fortunate with what we have, because most companies become stagnant. They don’t want to learn new technology, or change things with new trends. We are the opposite. We search for challenges and continue to make certain we grow and keep up with trends, which is exactly what David taught us. He is the epitome of a great leader and role model. 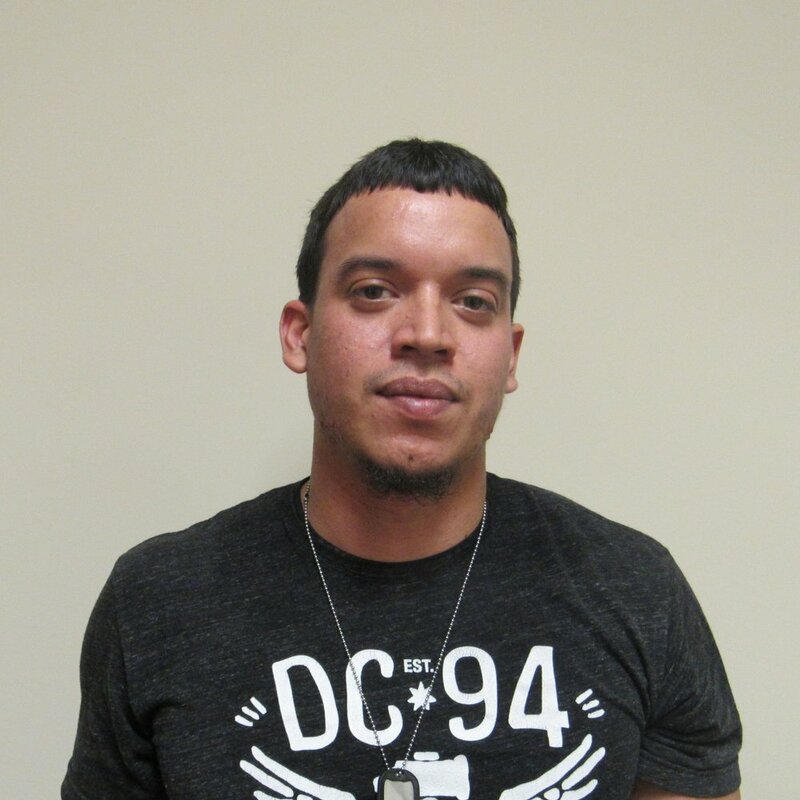 Congratulations and special thanks to Kieran Ramirez, our September 2018 Employee of the Month! An Employee of the Month is someone who exemplifies Diamond K Inc.'s core values, performs to the best of their ability each day, and sets a great example for other team members to follow. Thank you, Kieran, for always going above and beyond! We are thrilled with your hard work and dedication to our company! Our September weekly interview series continues! We have been holding Q&A sessions with our office staff to learn about their time with Diamond K, and who they are outside of work. 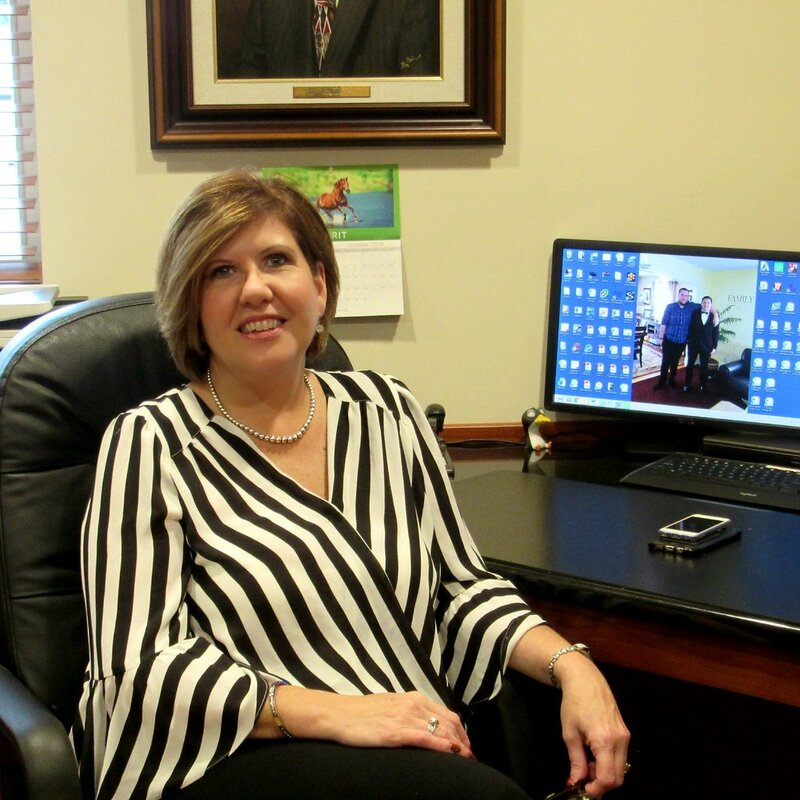 Our fourth spotlight features Debbie Canavan, who currently works in Customer Service for Diamond K Inc. Debbie started with the company on March 4, 1991. You can connect with Debbie on LinkedIn here. I can’t bowl and the Diamond K Staff has a bowling team, so I would love to be able to learn to be a great bowler - they tease me terribly!! I can’t bowl to save my life. The first thing I would do is plan a huge trip for my whole family. I chill out with a good book. Grab onto things when you can, life passes too quickly. My grandchildren are growing up too fast! My oldest granddaughter is 12, and my grandson is 10. I also have 9 year-old and 3 year-old granddaughters. I love to travel with my grandchildren. Our favorite place is the Carolinas. We love the Outer Banks. But when it’s just us adults we go to Mexico! I would go back and visit with my dad. He and I were so close. My forceful personality. Spontaneous. Very family-oriented. Ten years ago I wanted to be right where I’m at now. Not much has changed, except I’m older and whiter! I am very content with where I am at and have always wanted to be here. I would be a stay at home grandma!! Haha. I was a rebel at age 13! I would tell myself to have fun and keep being crazy! Being well-rounded and on top of your game. Make smart choices and be focused, but have fun while you’re doing it. Be serious when you need to be serious but enjoy life as much as possible. I am in charge of customer service, but I am really a Jack-of-all-trades – I set up trucks, move paper every day, answer questions from customers and do a lot of problem solving, anything from A to Z. I also invoice and set up the paper. David tells me what we are moving, I then tell the customer what we have, and then we move it to different locations. I am then in contact with the truckers - I let them know where the destination is, from the paper to the trucker to the customer. Really I am dealing with any issues that arise - it’s a very well rounded position. Nobody’s! I love my day to day problem solving and challenges. I like where I am! The work is always challenging, but that is what I love the most. I think what’s challenging is that it’s always different issues that arise that we must tackle, which is what keeps the job interesting! What I love most are the challenges I face daily. Making our customers happy, and making things go as smoothly as possible. Moving paper from one place to another without any complications is my main goal. What I have gained is the knowledge of paper and the many friendships I now have with my coworkers. I was a stay at home mom, and when I came in to the work atmosphere, I was able to be myself and was made to feel valuable as a person. David always taught us that no answer was the wrong answer. He always respected our answers and respected us as individuals. He pushes us to be the best version of ourselves at work. If he wasn’t here, we represented him and had to ensure we knew every answer to every question, but were able to bring our individual styles. I would love to see the company continue to expand and grow! I’d love us to add more in the way of what we recycle, since we strictly deal with paper right now. There are so many! I am proud every day to solve problems for our customers and making them happy. Our teamwork here is unparalleled. We always have each other’s back. I am so proud to be part of such a tight-knit amazing team. David has taught us so much about the paper business and to keep challenging ourselves. Never keep a customer on hold, never leave a challenge unanswered. What I love most about this job is that David always let us speak our mind, and he always has our back. He is such an easy guy to work for, never talks down to us, and always made us feel great about ourselves and the work we do. Our September weekly interview series continues! We have been holding Q&A sessions with our office staff to learn about their time with Diamond K, and who they are outside of work. 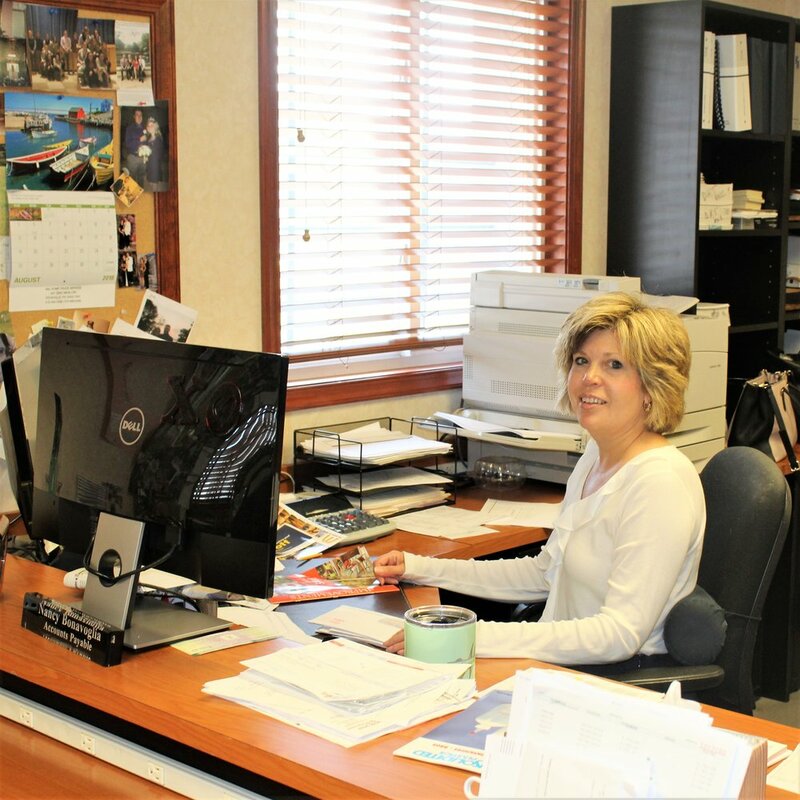 Our third spotlight features Sue Pallo, who currently holds the position of Dispatcher for Diamond K Inc. Sue started with the company in August of 1993. You can connect with Sue on LinkedIn here. 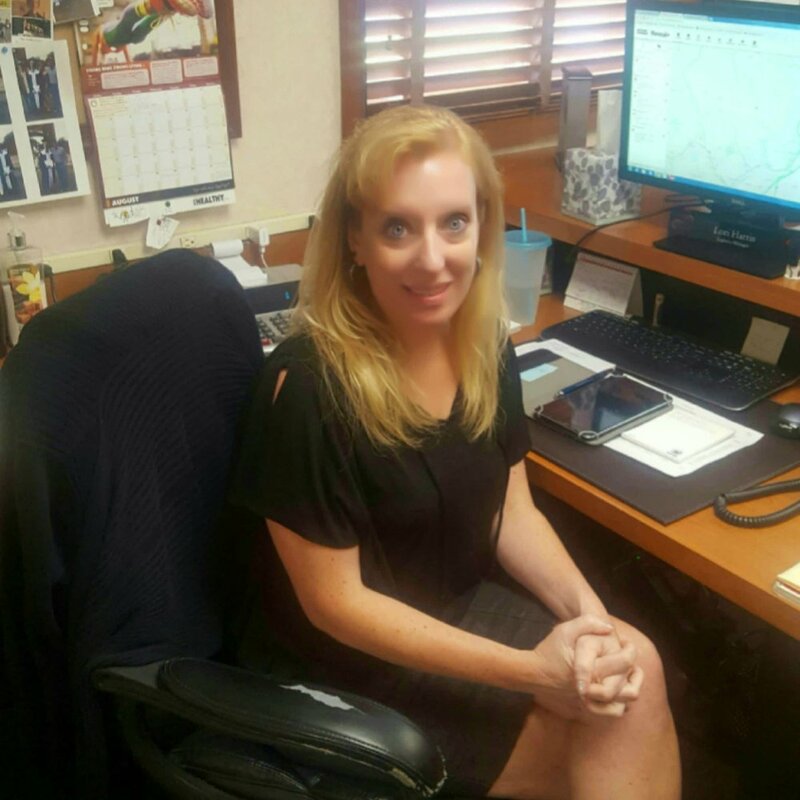 Sue Pallo, Dispatcher for Diamond K Inc.
Easy – I would buy a new house. I play games on my kindle! I’m obsessed. I’ve learned just how well my kids can do on their own. My son is 20, and my daughter is 19. Both are currently in college, working hard and adjusting with no problems! Again – I love my kindle! When I have free time I am just relaxing with my kindle. Cleaning the house. Doesn’t everyone hate that? Julie Andrews. We were just talking about her this morning! I have always been such a huge fan of hers. Strong Personality/Very Opinionated. Loyal. Organized. I definitely thought I would still be here, maybe more financially sound – I told you I have two kids in college now, though! I think I would be teaching. I originally went to school to be a teacher, so maybe that is something I would have pursued. Fight for what you want and what you believe in! Never giving up on yourself and always finishing what you started. because it keeps me busy and my days go by very fast! What do you find the most challenging at Diamond K Inc.?? Probably during our very busy times, keeping track of the schedules and making sure everyone stays on track. My favorite part of the job is dealing with different customers day-to-day. I love the social aspect. Also, our drivers are a riot! I love working with them. They certainly keep me entertained. Definitely a sense of responsibility, and also just about the business as a whole (the paper industry). Growth. I want the company to continue to grow and gain new customers. For myself, I want to continue to learn as much as I can about the paper industry. This isn’t a specific moment, but I am most proud of how well the team works together each day. We really have something special here. Our company is so successful because of how well we all work together, which comes from the great example David set for us to follow. We have all learned so much from David and from this company, and are truly lucky to have such a positive work environment. We are pleased to announce James Evans as our August 2018 Employee of the Month! James' enthusiasm and interest in the company have made a huge impact to our success. We recognize and appreciate his dedicated efforts and are grateful for his service! Our employees are what truly make Diamond K Inc. a unique and fulfilling place to work. We have such amazing and dedicated people with many different personalities working for us who have a real passion for what they do. What better way to highlight the remarkable Diamond K Inc. team than to have our own employees share their stories? Tomorrow we’re kicking off a weekly interview series that will take place throughout the month of September. We’ll be holding Q&A sessions with our office staff to learn some fun personal tidbits, and about their time both inside and outside Diamond K. We’ll dive into what our employees have learned on the job, and what gets them excited to go to work each and every day. A new session will be posted each Saturday in September. Diamond K Incorporated is searching for an experienced, professional Forklift Operator with dedication and integrity. This position is located in the Greater Scranton/Wilkes-Barre, Pennsylvania area. The selected associate will be responsible for loading, unloading, moving and stacking product and material as well as general warehouse work in our Scranton, PA facility. This position requires operating a forklift with the utmost care to ensure efficiency and safety. Congratulations, Jason Lee, on being named our June 2018 Employee of the Month! We appreciate all of your hard work and are proud to have you on our team! 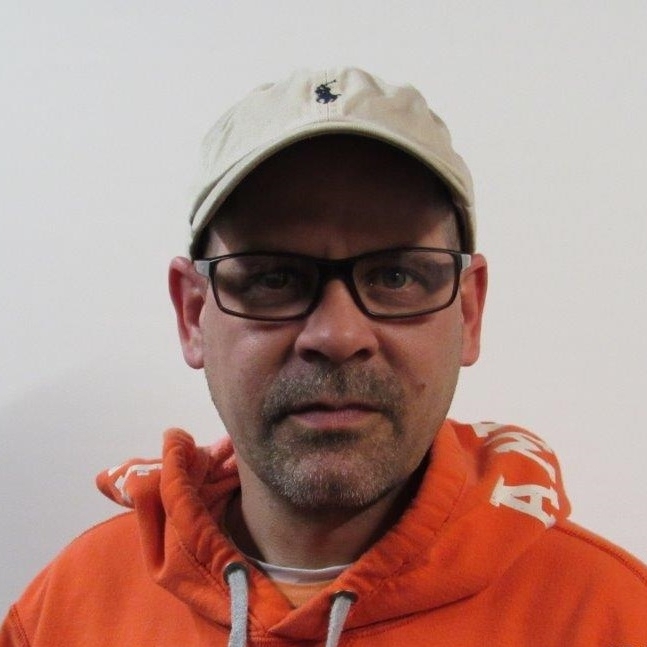 Congratulations to James Bernotsky, our May Employee of the Month! James is a valued member of our team, and we are thrilled to recognize him for his service. James, we thank you for your efforts and contribution to Diamond K!